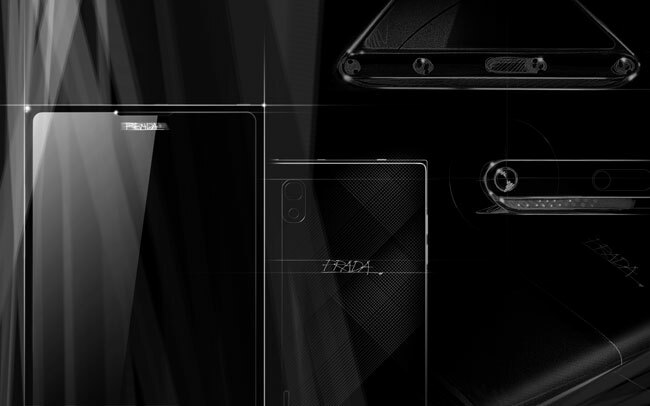 Recently LG announced that they had renewed their partnership with Prada to produce smartphones, and it looks like we will see the first new device on the 14th of December. LG has just sent out some invites to an LG Prada event which will take place in London on the 14th of December and we could possibly see more than one LG Prada branded smarrtphone at the event. As soon as we get some more information on the new LG Prada smartphones we will let you guys know.